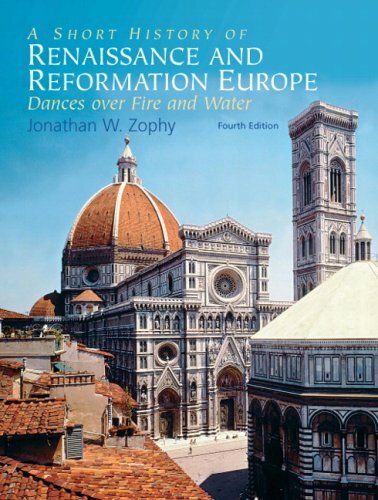 136056288 – A Short History of Renaissance and Reformation Europe: Dances over Fire and Water, 4/e serves as a concise introduction to some of the major personalities, issues, events, and ideas of the Renaissance and Reformation age. The prose-like writing, highly regarded by faculty and students alike, flows without frequent interruption by jargon or foreign terms. This brief introduction of the Renaissance and Reformation age is the perfect text for the instructor who would like to supplement his/her course with additional readers or other material.